Come to Intelligent Autos and experience our high standards of workmanship for yourself. We're based in London Colney and are happy to see all makes and models of cars. Our website is under construction and will be added soon. 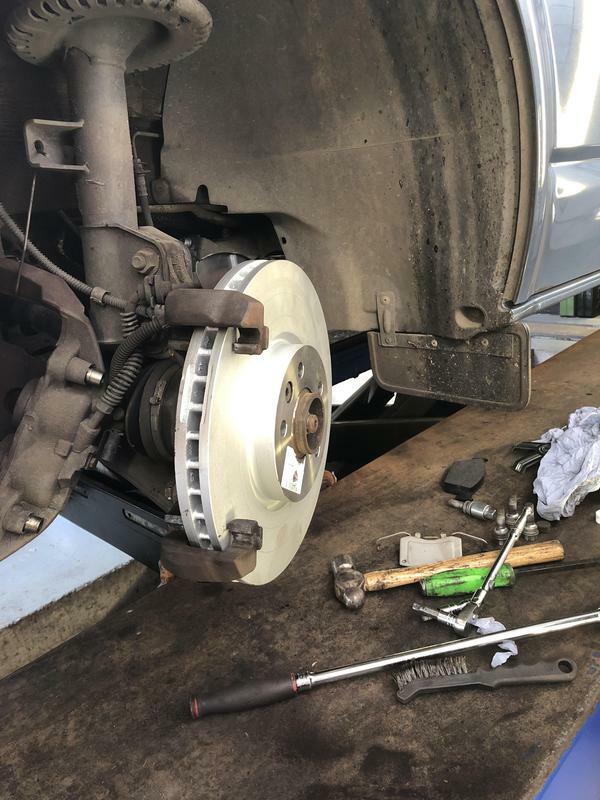 "Have been using this company for couple years now I find them to be honest and reliable Would recommend to anybody looking for a good mechanic"